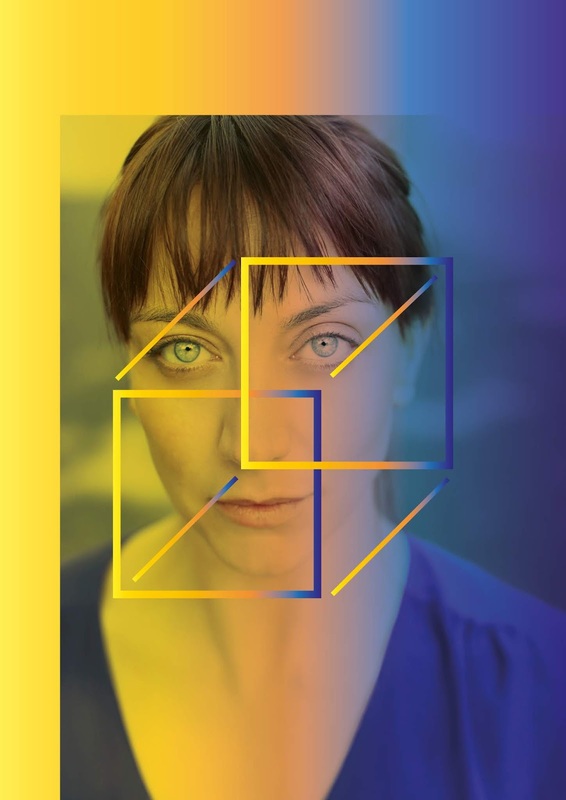 Chris Thorpe and Rachel Bagshaw’s Fringe First award-winning show about a love affair seen through the eyes of someone with Complex Regional Pain Syndrome returns for UK tour. This Spring, writer Chris Thorpe and director Rachel Bagshaw’s Fringe First award-winning show about trying to communicate something unknowable returns for a UK tour, interweaving Rachel’s personal experiences of living with Complex Regional Pain Syndrome (CRPS) with a fictional narrative about a love affair. With an original score from Melanie Wilson (When We Have Sufficiently Tortured Each Other) and video design from Joshua Pharo (nominated for a 2019 Offie Award), alongside fully integrated captioning and audio description, The Shape of the Pain attempts to explain what Rachel’s chronic pain sounds like, looks like and feels like. Performed by Hannah McPake, The Shape of the Pain explores the concept of never-ending pain and the unexpected joy that can be found whilst living with it.